The Click to Fit Blind Requires no drilling or screwing and is energy efficient. 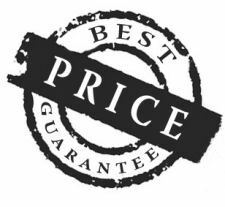 Requires no drilling or screwing and is energy efficient. 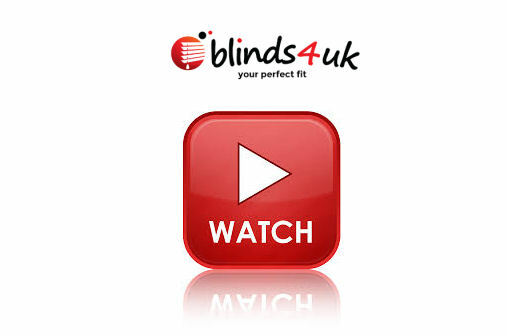 Click on the video link below to view simple instructions on how to measure and Install Click to Fit Conservatory Blinds.